Is the dog into your bathroom garbage again? Are the kids studying or on the 3rd hour of Minecraft? Did the pool cleaner vacuum this week, or just push the dirt in a circle? What was that noise in the driveway? These are the questions of modern life that we all need to have answered! But you can’t run your active life and be in 3 places at once. Or can you? 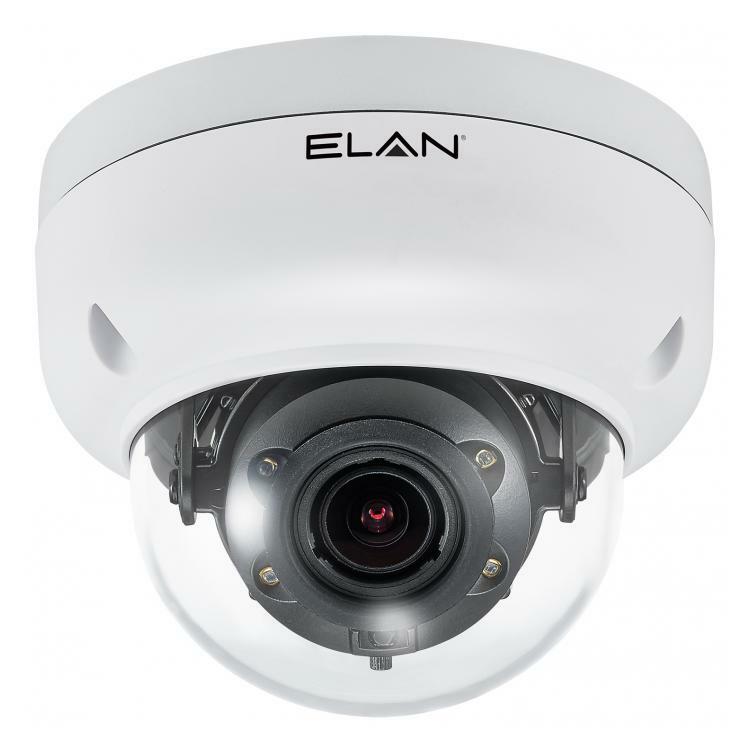 We specialize in all types of residential (and commercial) remote cameras. Those that you want a possible intruder to notice, and those that are a mere ‘dot’ in the ceiling. Two-way intercoms so you can tell Fido to ‘shoo’, night-vision for clarity in the dark, high-definition so you can get a good look at who’s at the front door… and smart cameras that actually learn. An intelligent camera can be quite useful. 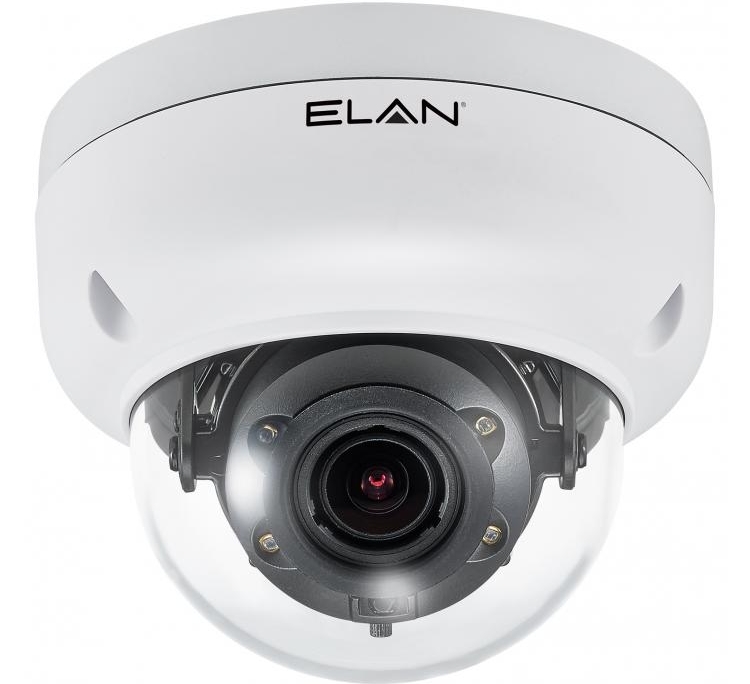 Just like regular cameras, they ‘see’ and transmit who is at the gate, the front door, entering the garage, in the office or walking the hallways on a smartphone, tablet or computer monitor. But they go beyond mere sight. A smart camera can detect movement and who’s doing the moving, then send you a text message if it’s significant. For example… you don’t need to be notified if a neighborhood cat runs across your back yard by the pool. But you might want to know if the neighborhood kids are in the backyard and about to jump in your pool. A smart camera ‘knows’ the difference and can be taught to ‘see’ what you are interested in seeing. All camera angles can be recorded to a hard drive capture system and/or a cloud-based backup system for future retrieval. And or course, you can view your cameras wherever you are in the world.